"The perfect read for stretching out on a lawn chair in the back yard while you're heating up the grill." 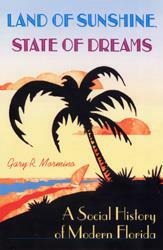 "Mormino's book is a must read for every high school student." 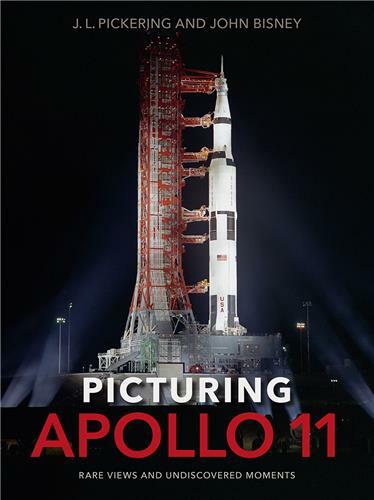 "Explores the daring, heroic, complex, ever-changing, sometimes humdrum, sometimes crooked people and events that created today's Gold Coast, Space Coast, Tampa Bay, Redneck Riviera and, of course, Disney World. 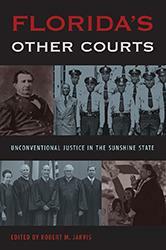 Mormino tells a good story, no small achievement in light of the complex historical and current material he blends in providing Floridians a panorama of how our Florida came into being." "Perhaps Floridians will realize we're in this together, that we live in a land worth saving." "Mormino's book reveals it all and shows us where we fit into it." "Florida is America a little ahead of itself. This book explains how it got that way." "captures the astonishing growth of Florida"
"If you want an entertaining, fact-filled account of how life has changed in the Sunshine State over the past half century or so, Mormino's account is a must-have." 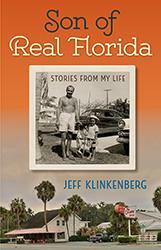 "A carefully researched and thoughtful examination of Florida, past and present." 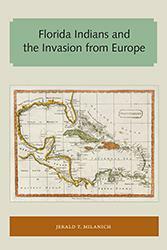 "Mormino has produced a well-written and superbly researched volume on the Sunshine State. This superb work should long be the standard on modern Florida. 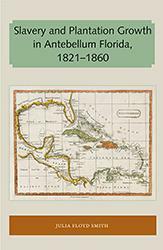 Essential"
"Anyone teaching modern, southern, or Florida history will want to dip into this book for anecdotes and amusing stories with which to pepper their lectures. The book is conveniently divided into topical subsections to ease such pedagogical mining… Mormino has a firm grasp on modern Florida and is an effective and enjoyable storyteller." 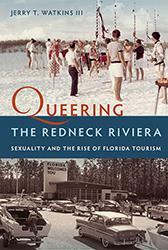 "captures the essence of modern Florida, deftly explaining the substance and allure that has spurred the Sunshine State's rise to prominence." "The old saw from our grammar school teachers that we have to know where we came from to know where we are going is taken seriously by Gary Mormino . 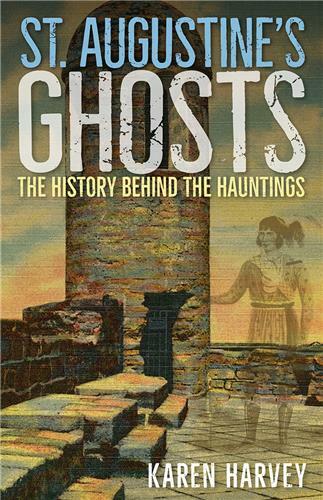 . . Mormino's brilliance lies in avoiding the standard practice of a chronological narrative other historians have tried and at which all have been, in varying degrees, less than successful . . . Mormino's approach really produces in the reader a sense of a co-temporal past as if in a great dialectical dance with the forces that sculpted and still sculpt this state." 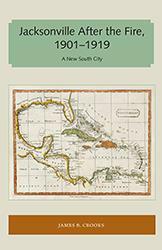 This long-awaited book examines numerous facets of Florida's evolution...Mormino provides an unblinking assessment of the triumphs and tragedies of Florida's development over the past sixty years. If you suspect that beaches, Walt Disney, and air conditioning have more to do with what Florida is today than battles, elections, and politicians, then Mormino has written the Florida history for you. 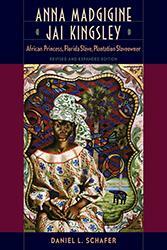 "Masterful….This book goes well beyond social history. 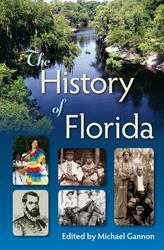 It satisfies my curiosity about people and places and events--yes, and myths and dreams and scandals--as no other book on Florida history has done for me. …destined to become the definite work on the history of post-World War II Florida…a passionate book that deserves to be read. Gary R. Mormino's book does a very capabale job of chronicling the modern development of Florida and its bizarre popular culture(s). Chronicles the rapid development and growth of 20th century Florida—and does so with the engaging wit and color that has become [Mormino’s] signature style.